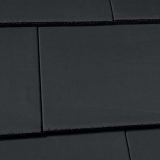 Roofing Superstore is proud to offer a wide range of roof tiles, to create a long lasting, weatherproof and attractive finish to your latest pitched roofing project. 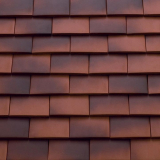 From popular brands such as Marley, Redland, Sandtoft, and Britmet, we’re confident that you’ll find everything you need to create the perfect tiled roof in our selection of roof tiles. If you need any help choosing the most suitable roof tiles for your project, don't hesitate to call our team of roofing experts on 01752 692760 or use the live chat in the bottom right hand corner - they will be more than happy to offer product recommendations and advice. 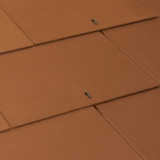 Alternatively, take a look at our guide on the different types of roof tile available, including current prices, key features and benefits. 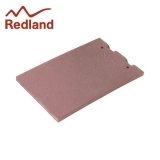 What materials are roof tiles made from? 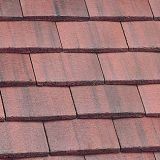 Roofing tiles are made from a wide range of different materials, each with their own benefits. 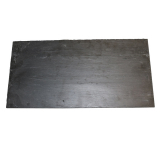 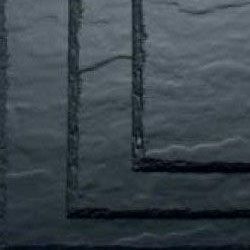 Slate roof tiles are one of the most traditional methods of roofing a building. 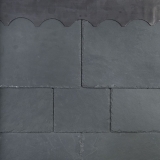 A slate tiled roof is one of the most aesthetically pleasing roof types available, as it creates a crisp, clean and smooth finish which has natural variations running through it. 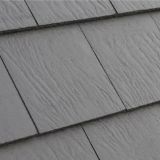 Additionally, slate roofs that are well maintained and looked after have a lifespan of over 150 years, and can even outlast the building itself. 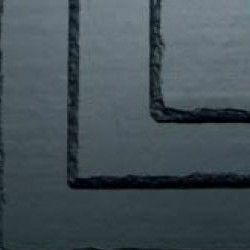 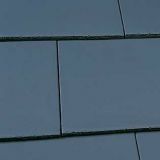 As the desire for slate tiled roofs has grown in recent years, a number of man-made and recycled slate tile products have been created. 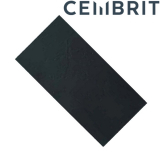 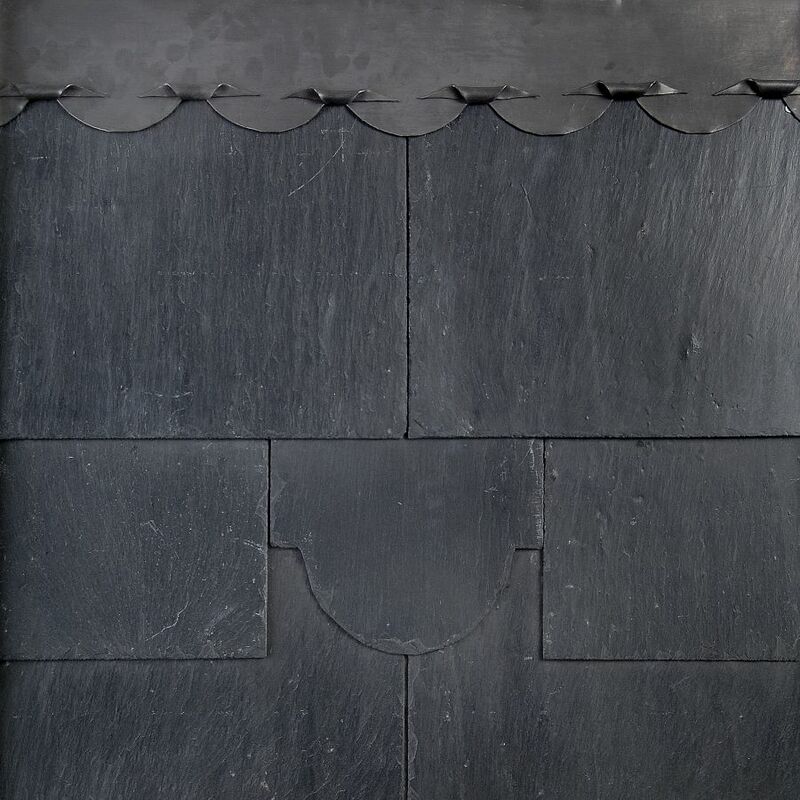 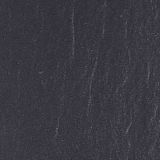 These artificial and recycled slate tiles are more eco-friendly than the natural equivalent, and often easier to install, whilst still creating the sought-after appearance of natural slate roofs. 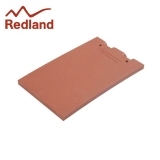 Clay roof tiles are another popular form of roofing in the UK and overseas. 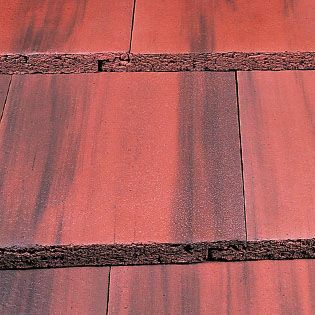 The natural red colour is incredibly popular, to create a traditional appearance, but a range of other coloured clay tiles have been created in recent years to provide more variety of choice. 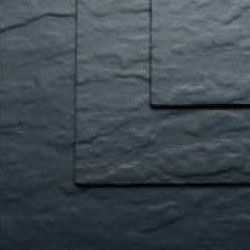 Clay has been used for thousands of years, and so is incredibly popular for its long-lasting and durable characteristics. 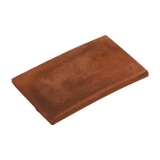 Additionally, clay roofs require very little maintenance in order to keep them safe and secure. 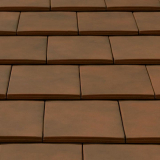 Clay tiles are often chosen for consistency – unlike natural slate, there is much less variation between tiles, so a completely uniform roof can be created. 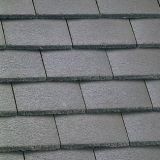 Concrete roof tiles are often chosen due to the wide range of different styles, profiles and colours of tile available. 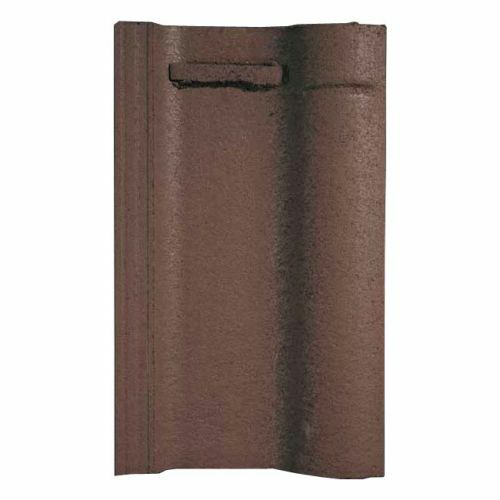 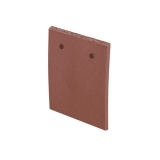 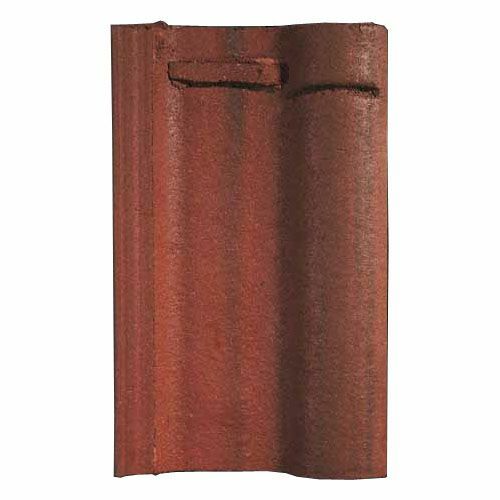 For example, Marley have over 13 different profiles of concrete roof tile to choose from, and each of these profiles come in a range of different colours. 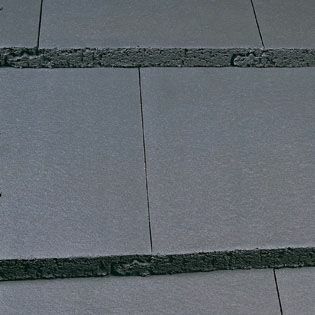 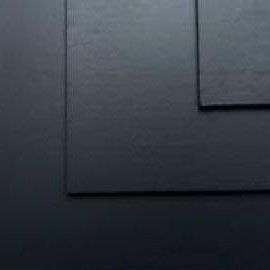 Concrete roof tiles are also relatively eco-friendly – concrete is manufactured from natural materials, so less processes are required to create the products. 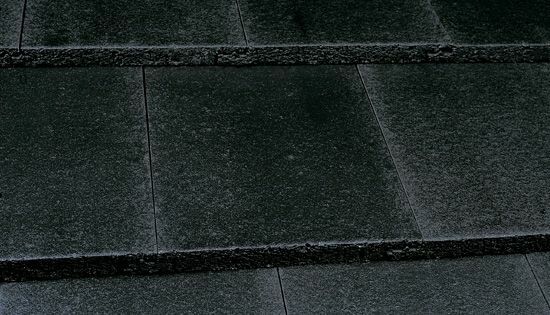 Concrete is an incredibly durable material, and resistant to fire, insects, moisture and more. 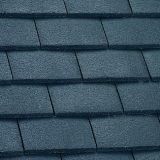 This makes it a great choice of roofing material for buildings when you’re looking to combine colours or create a roof of difference, but ensuring the roof is durable and long lasting. 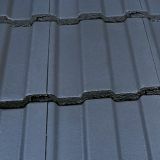 Although not the most traditional roofing method, metal roof tiles are a modern alternative of roof tiles that provides a number of benefits. 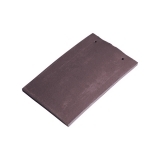 Metal roof tiles are incredibly lightweight, making transportation, handling and installation much quicker and easier. 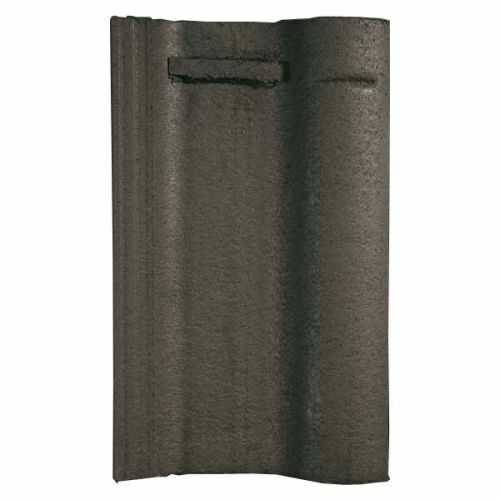 Additionally, they are maintenance free – most metal roof tiles have finishes which prevent mould and mildew growth.  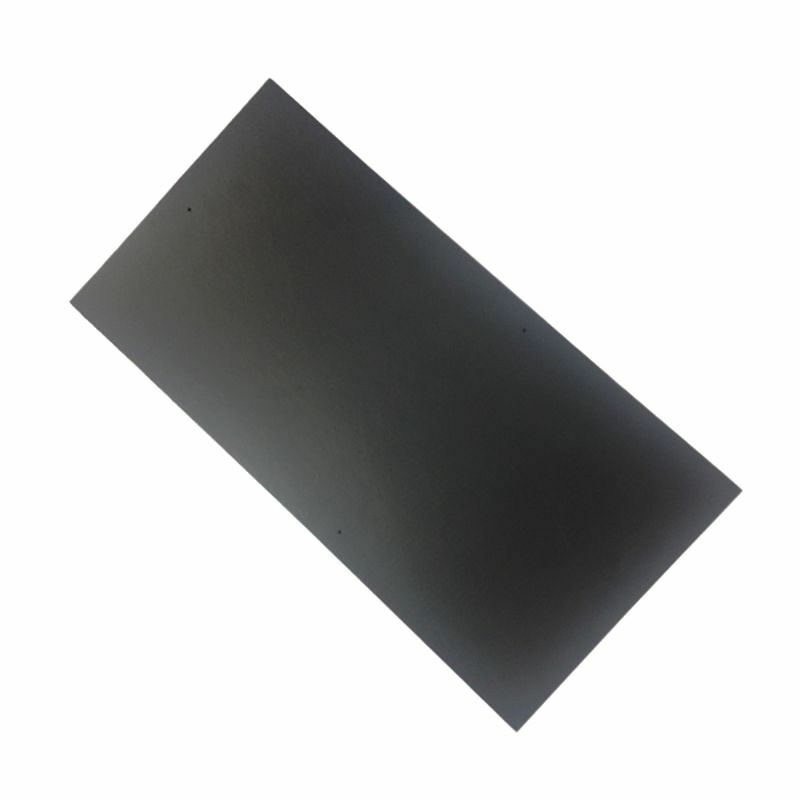 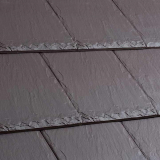 Metal roof tiles have been manufactured to emulate traditional roofing tiles, providing the aesthetics of traditional clay or concrete tiles, but without compromising on time and costs. 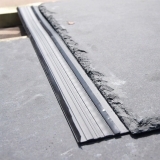 Envirotile have created a range of plastic roof tiles that have been designed to be an eco-friendly, lightweight roof tile equivalent. 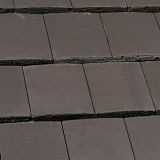 Manufactured from recycled polymer, the Envirotile collection is often chosen because it supports sustainable home initiatives, and has an incredibly easy installation process. 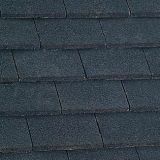 Additionally, Envirotile roof tiles are lightweight, low cost, and still perform equally or even superiorly when compared with more traditional roofing tiles. 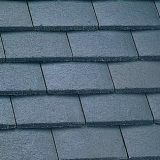 Roof tiles come in a wide range of different profiles and shapes, to create a wide range of finished looks for roofs. 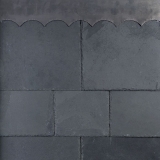 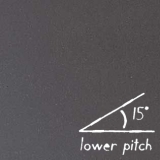 Each brand of roof tile has a number of different profiles, with unique names and designs, but there are a number of common roof tile profiles available. 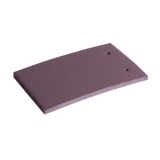 Pantile roof tiles are roof tiles that have an S shape. 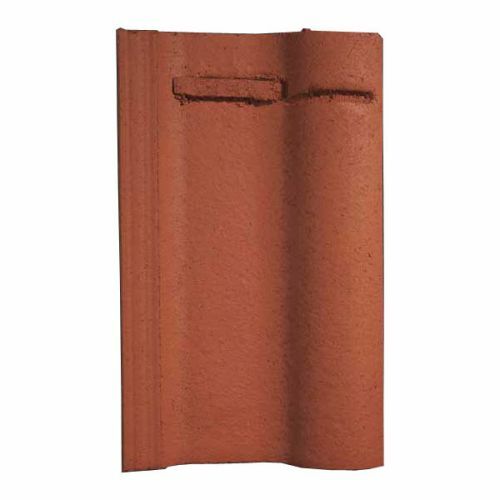 Traditionally manufactured from clay, pantile roof tiles have been used in the UK for over 500 years, so are often a popular design for more traditional and standard roofs – this aesthetic appeal is one of the main reasons pantiles are chosen. 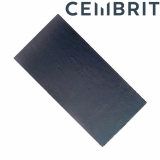 Now, pantile shaped roof tiles come in a range of different materials, including metal and concrete, allowing a traditional roof to be emulated with the benefits of more modern materials. 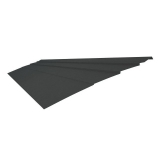 Plain roof tiles are often chosen for simplicity and versatility. 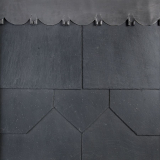 Plain tiles are commonly manufactured from clay or concrete, and come in a wide range of shades and colours to choose from. 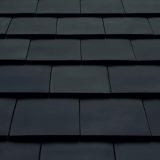 Plain tiles are incredibly versatile, meaning they can be used in restoration projects, and buildings where aesthetics need to blend into the surroundings, but equally plain tiles can be used to create a stand out roof that creates a point of difference. 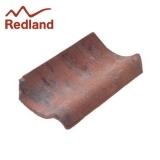 A double roman roof tile is a standard roof tile, but with a small round roll down the centre of the tile. 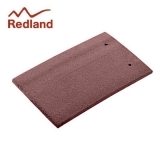 This style roof tile has been used for many years in the UK, so provides a traditional appearance to buildings and homes, particularly in the South West. 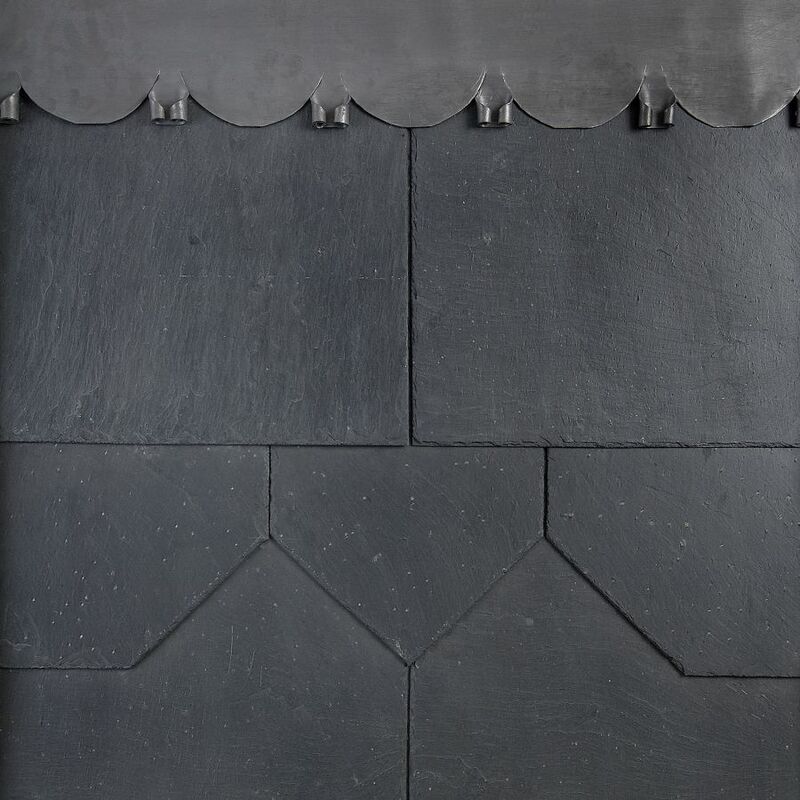 Traditionally, roof tiles are hung from the roof framework – a nail is inserted into the roof frame, and tiles are hung from each nail. 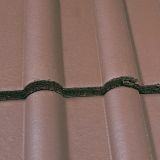 Each tile should overlap the one below, to create a complete roof covering with no gaps, particularly covering the nails below to prevent any water ingress around the hole within the roof tile. 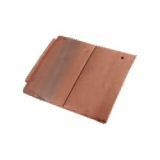 However, as technology and manufacturing processes have improved, a number of other methods of fixing roof tiles have been created. 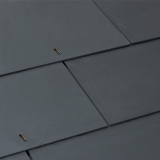 Each process varies slightly depending on the manufacturer, but interlocking tiles are becoming increasingly popular – this involves roof tiles that all interlock to make a more complete, impermeable and secure roof surface. 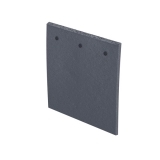 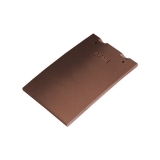 Roof tile clips are also now used in securing roof tiles – these help to ensure roof tiles are securely fixed onto the roof, reducing the possibility of tile breakages due to extreme weather, wind uplift and impacts. 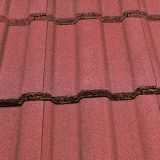 It is important to keep your roof tiles clean and free from dirt and debris, to help retain their structural integrity. 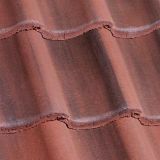 For more information on how to clean roof tiles, check out our guide.